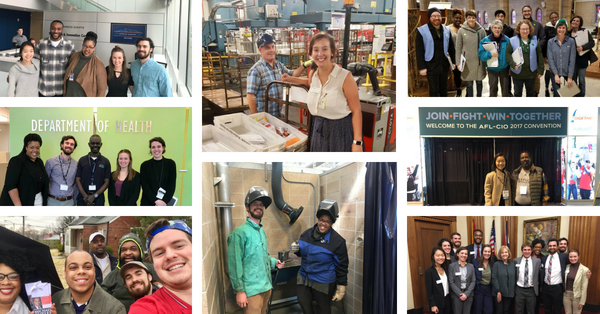 In just nine months, our 2017-18 class of Coro Fellows completed 68 short-term, high-stakes projects for 59 organizations throughout the St. Louis region during their placement rotations. Placements are a cornerstone of the Coro Fellows Program in Public Affairs, exposing participants to the business, government, labor, electoral politics, and nonprofit sectors. Through their work at placements and in seminars, Fellows learn how different organizations work and fit into the political, social, and economic fabric of the St. Louis region. This broad exposure to the public affairs arena, as well as the leaders who influence and implement policy in the St. Louis region, enables Coro Fellows to develop competencies to make more effective decisions as future public leaders. Thank you to all of this year’s placement hosts who supported the Coro Fellows in their learning. 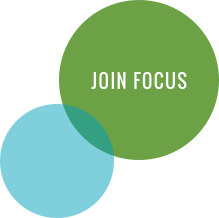 If you’re interested in learning more or hosting a Coro Fellow in 2018-19, please complete this interest form, or contact Program Director Michelle Miller at michellem@focus-stl.org or (314) 657-4023.